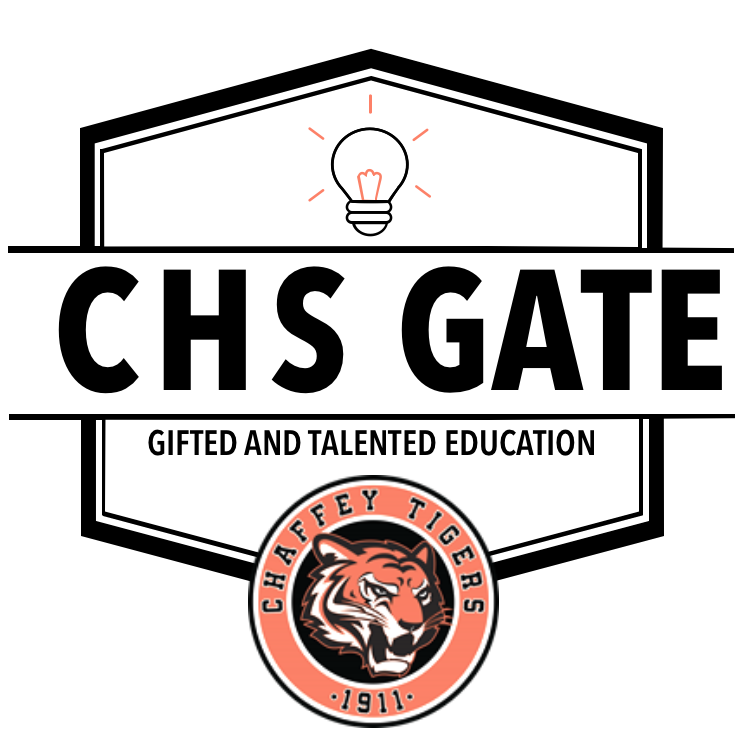 Chaffey offers wonderful parent academies for families who want to help their students get ready for college. All families are welcome! Here is the flyer from last year, but please see keep an eye out for a School Loop email from Ms. Cortez to get signed up in the fall!